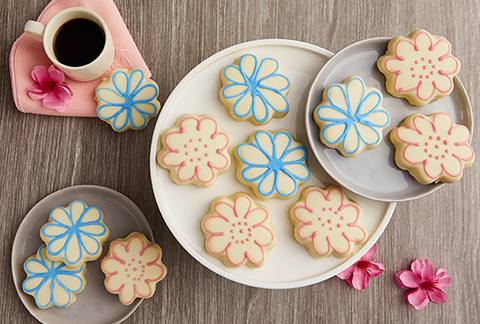 Cookie Delivery | Send Cookies | Bake Me A Wish! 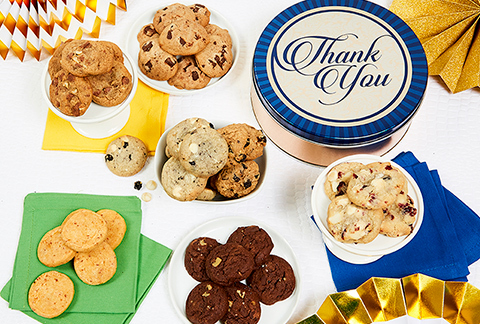 The most delicious cookie delivery around! 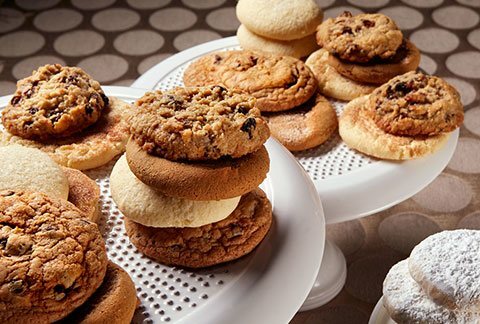 Bake Me A Wish bakes away the competition and brings you the finest in cookie gifts that can be sent overnight, nationwide. 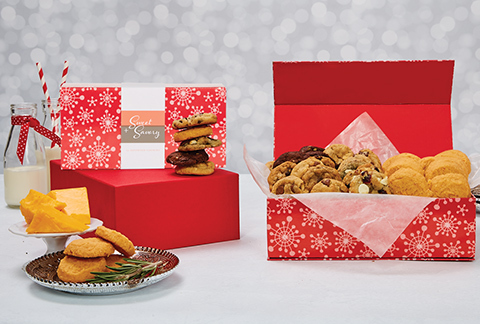 Each cookie gift is delivered in an elegant gift box and includes the occasion greeting card of your choice. 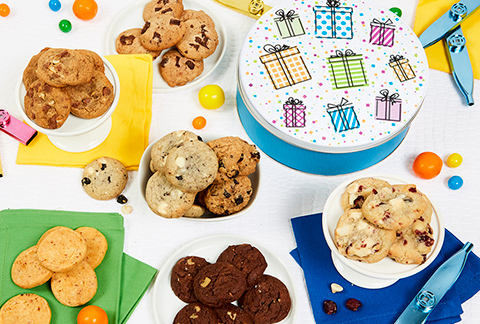 Whether you need your cookies delivered in New York, Los Angeles or Chicago, our gourmet birthday gifts, and other occasion bakery gifts, arrive fresh and delicious. 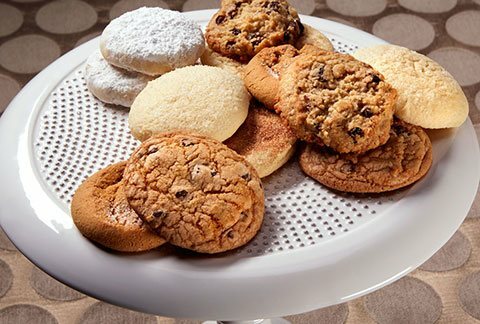 We ship nationwide, so we've got you covered from Texas to Michigan, New Jersey to California, and everywhere in between. 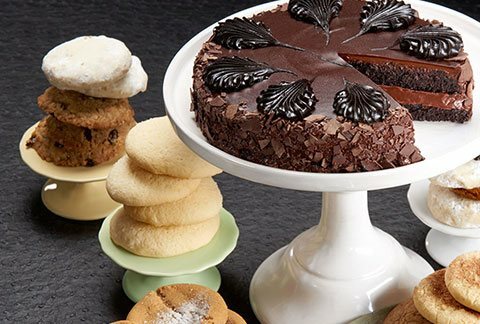 Every cake we offer can arrive next day via overnight service as long as you order cakes before 4:50PM ET, Monday through Friday. Bake Me A Wish! also ships cakes to APO/FPO addresses through our Operation: Birthday Cake program. We've also been working with our non-profit partner, Soldiers Angels.since 2007 and we've donated thousands of cakes to military service members in Iraq, Afghanistan, as far away as Guam!